Try grilled honey chicken, praised by celebrity chef Anthony Bourdain as the very best in Vietnam! 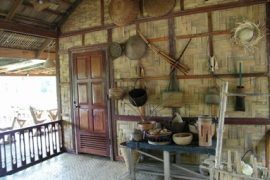 Learn to cook spring rolls and green papaya salad in the traditional home of Anh Tuyet, the famous Vietnamese culinary artisan. Discover the city’s thriving street food scene and sample some tasty snacks and soups. 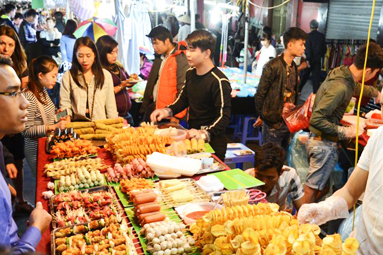 This overnight tour introduces you to the lively and fresh flavours of Vietnamese cuisine. 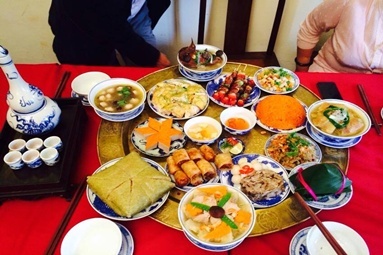 You will visit the same restaurant that Anthony Bourdain frequented on his visit to Hanoi, and take cooking lessons from one of the most highly praised chefs in the city. 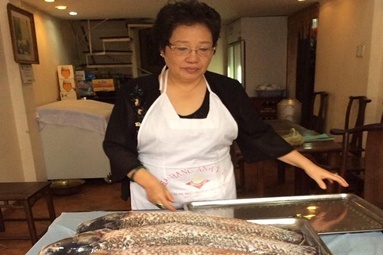 Meet Ms Anh Tuyet, a famous chef in Hanoi. 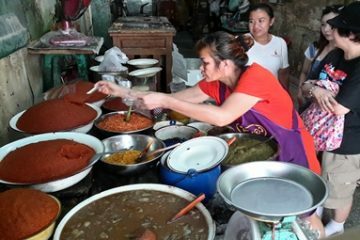 Using cooking techniques passed down from her mother and grandmother she is well known for cooking up truly authentic Vietnamese dishes. The famous US chef and TV personality, Anthony Bourdain, visited her restaurant, and in his subsequent TV show praised her grilled honey chicken as the best Vietnamese dish he had ever tasted! 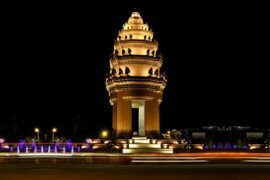 This morning make your way to the traditional home of Ms Anh Tuyet, also the location of the restaurant named after herself. 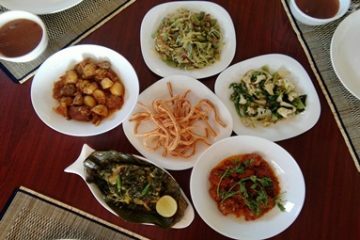 The restaurant is very popular with both locals and tourists who come to taste the home-style cooking. Start the day with a walk to the bustling market to get an insight into the different vegetables and herbs, and how they are used in every day cuisine. 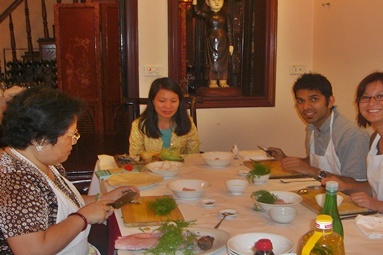 Back at Anh Tuyet’s home, roll up your sleeves and get ready to prepare and cook the ingredients into delicious Hanoi-style dishes. 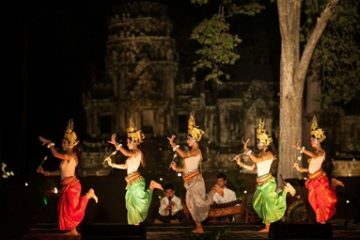 You will learn how to make traditional Vietnamese favourites such as spring rolls and green papaya salad. Once everything is cooked, sit down to taste your dishes along with the succulent honey chicken made famous by Bourdain.